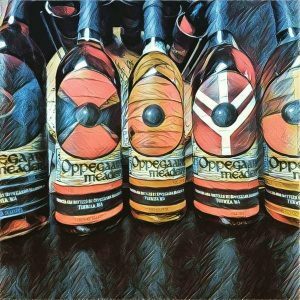 10% off all Mead purchases. We are a small Meadery located in beautiful Tukwila Washington. We call ourselves a Meadery rather than a Winery because we specialize in the production of honey based wine. This “honey based wine” is generally referred to as Mead. 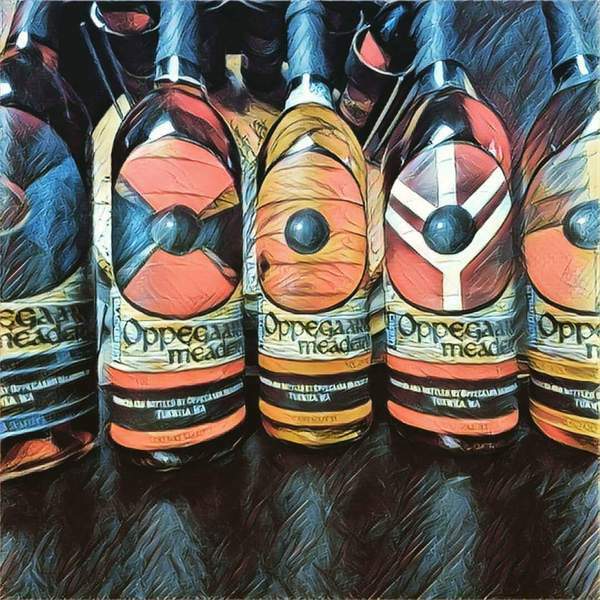 The only thing better than Mead’s fascinating history is the wonderful flavors you’ll discover in each bottle! Dragon’s Blood and our Oak barrel Mead are very popular.